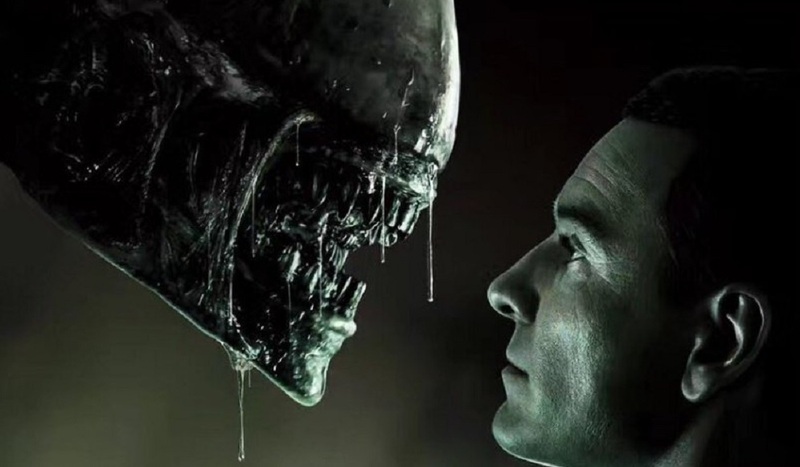 How Much Money Would the Full ‘Alien’ Franchise Have Made in Theaters Today? Yep. We’re back at it, throwing numbers around like some obsessed mathematicians. Today we’re responding to a Facebook request. The question was simple: How much money would the full Alien franchise have made in theaters if it was all released today? So, away we go to work, calculating the numbers and figuring out this whole inflation nonsense. You want to know how much Alien, as an entire franchise would make on today’s (domestic) market, and which Alien film has earned the fewest greenbacks on the big screen? Your answers are below, and you may find yourself surprised by these rankings! So that puts the Alien franchise total, on today’s domestic market, at $995,203,110.60.